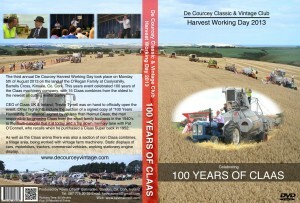 The DVD of the De Courcey Classic and Vintage club Harvest day 2013 “100 Years of Claas” is now available. 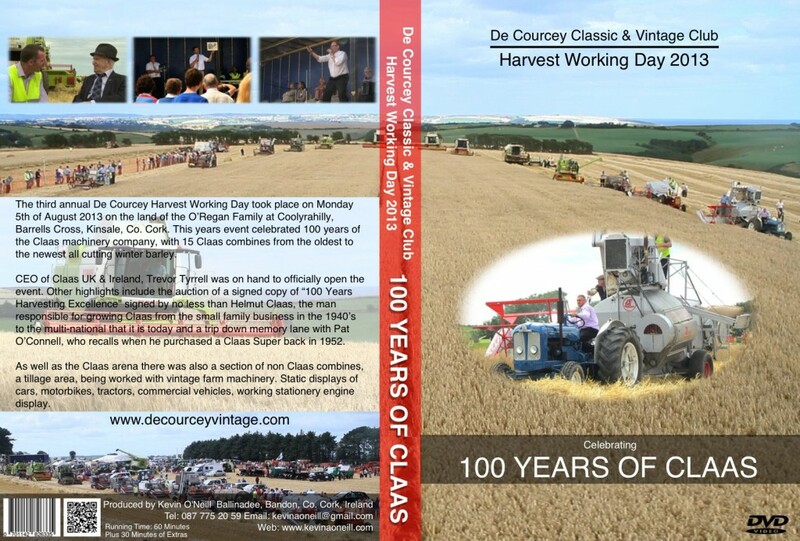 This DVD costs €15 and is available from Corcorans Bar, Ballinadee, The Blue Horizon, Garrettstown or direct from Kevin O’Neill, Ballinadee. Contact Kevin on 021 4778176, 087 7752059 or by email kevinaoneill@gmail.com. You can also have the DVD posted to you for an additional €2. 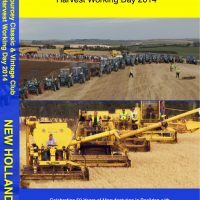 As well as the 60 minutes of the main feature there is also 30 minutes of extra footage including the build up to the day. You buy it directly from here on this site just by clicking the add to cart button below. 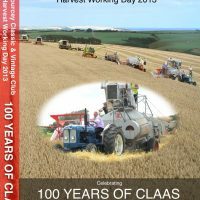 This entry was posted in Claas 100, News and tagged 100, 2013, celebrating, Claas, Classic, Cork, Courcey, De, DVD, friendship, Harvest, Helmut, kilmacsimon, leukaemia, mercy, tower, Vintage, Working, years on November 29, 2013 by admin. With the final club event behind us the club held its AGM on Monday night 18th November. The Chairman’s and Secretary’s speeches reflected on the successful year enjoyed by the club. There were letters from sponsors and participants complementing the club on their running of the Harvest Day on the August bank holiday as well as letters of thanks from the organisations to which €30,000 had been donated to during the year. Assistant Secretary/ Safety Officer; John Nyhan. Assistant Safety Officer; Diarmuid Coughlan. The next meeting of the Club is scheduled for 9PM Mon. 27th Jan. at the Blue Horizon, Garrettstown. We would like to invite any lady or gent interested in joining to come along on the night. The Club is already looking forward to 2014. We are expecting to run three events next year. 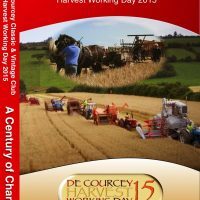 A spring event at Easter(details of which have yet to be worked out), a Harvest day on the August bank holiday similar to this year’s event with New Holland harvesters and machinery as the theme and of course the Ballinadee threshing next November, which will be celebrating its 21st anniversary. This entry was posted in News and tagged AGM, Classic, Club, Courcey, De, Officers, Vintage on November 29, 2013 by admin.